Episode 106! 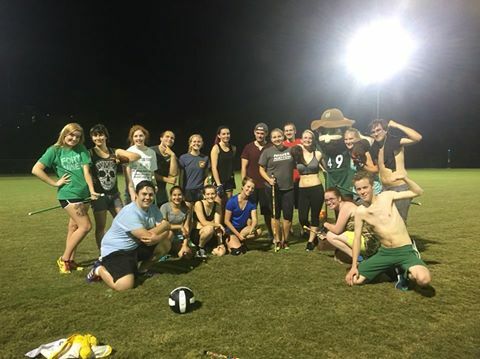 We were thrilled to have members of Charlotte Quidditch, he home team of UNC-Charlotte join us and explain a little bit about how Muggles can recreate this exciting and fun game without flying! They are dedicated to playing the game and fostering the community surrounding it. You can find their Facebook page by clicking here.